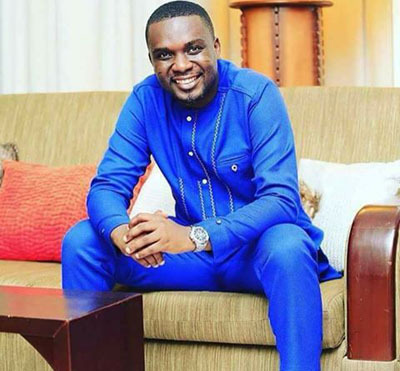 Joe Mettle has been invited to perform at this year’s edition of a gospel event dubbed ‘Akwaaba Fest 2018’ at the Great Hall of the Kwame Nkrumah University of Science & Technology (KNUST) on September 14 and 15. The two-day event is being organised by the Inter-Hall Christian Fellowship (IHCF) in collaboration with Phanerosis Prayer Network International (PHANET) and Kingdom Acts Ministries International-USA. The aim of ‘Akwaaba Fest 2018’, according to the organisers, is to welcome both freshmen and women and continuing students to a new academic year. The event is also aimed at winning new souls into the Kingdom of God at the start of the new academic year. The two-day prayer, worship and song ministration will witness live musical performances from Joe Mettle, Rev. Dr. George Wilfred Arthur, Pastor Godfred Bonnah-Nkansah and Rev. Janson Abraham Allenchery from the USA. ‘Akwaaba Fest’ is organised during the start of every academic year. This year, however, the IHCF is partnering with PHANET and US-based Kingdom Acts Ministries International to host the festival on a larger scale and win more souls into the Kingdom of God. Joe Mettle will lead the worship moment with his soul-touching spirited worship ministrations and perform his great hits such as ‘Bo Noo’ and ‘My Everything’. It will be a spectacular worship, intercession, word, music, drama and spoken word festival with glorious and amazing impartations. Can’t Nana Akufo-Addo Genuinely Get Credit For Anything As President?